Revolutionized by a degree in journalism, 18 years of professional photography experience and a lifelong passion of people, Photography by Misty breathes life into your personal and business stories. 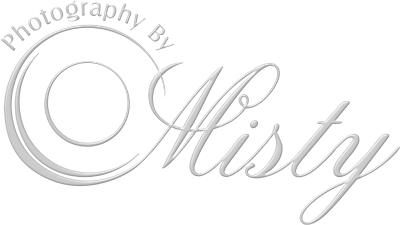 "Misty is an outstanding photographer. She has been taking special pictures of my grandsons for more than 10 years. The pictures are precious and provide valuable memories for our family. Misty is so creative! May I mention that she took pictures of me for my teacher organization scrapbook! Can't wait for more pictures!"